2014 will, of course, mark the centenary of the outbreak of the First World War. 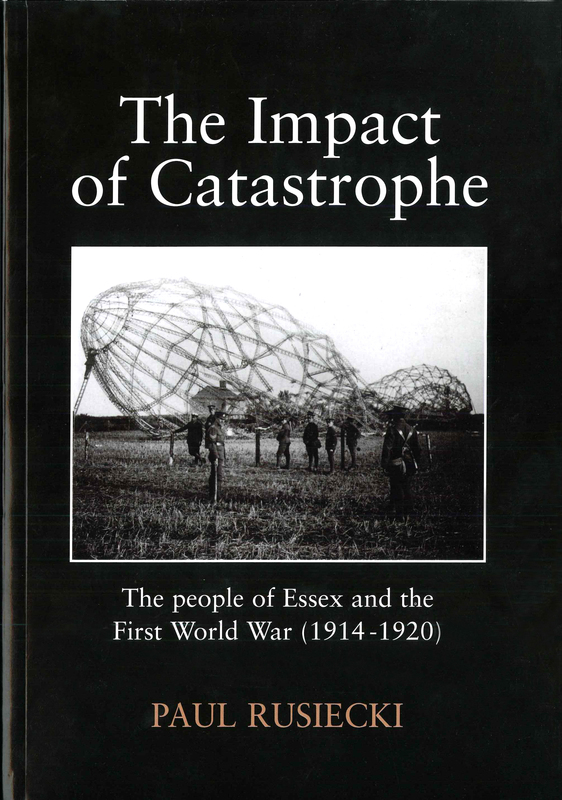 The ERO’s collections contain a great deal of material relating to the First World War that tell us about life in Essex during the War years, and the experiences of Essex people service abroad. We will be using this blog over the year to highlight particular stories, so watch this space for those. We are also planning a special event later in the year to mark the centenary – further details will be coming soon. In the meantime, we thought it would be useful to bring together a range of resources that researchers might find useful for family history, local history, and community projects, both at the ERO and elsewhere. You can of course search Seax, our online catalogue, to begin your research. A video tutorial on how to use Seax is available here. The Essex Regiment Museum in Oaklands Park, Chelmsford, tells the story of the Essex Regiment and the Essex Yeomanry. The Chelmsford War Memorials site details biographical information of the men included in Chelmsford’s war memorials, and is a really fabulous resource if you are interested in Chelmsford, or any of the men on the memorials. The Western Front Association was formed to further interest in the Great War and to perpetuate the memory, courage and comradeship of those who served on all sides. The Essex Branch of the Association has a whole programme of talks which will be running in 2014 which can be found here. www.1914.org is the IWM’s centenary site which highlights events and resources from across the world. If you are running a project or event of your own relating to the centenary you can join the website as a partner and add your event. As a partner you will also have access to a tremendous range of resources that the IWM has compiled to help you with your project. You can also follow the First World War Centenary on Facebook and Twitter. Lives of the First World War is the IWM’s major WWI online project, bringing together material from museums, libraries, archives and family collections from across the world together in one place. IWM wants your help to explore these documents, link them together and start telling the stories of those who served in uniform and worked on the home front. Voices of the First World War allows you to hear about the First World War from those who were there, using recordings from the IWM’s sound collection. The podcasts can be listened to on the link above, or downloaded from iTunes, and include everyone from soldiers, sailors and airmen to munitions workers, schoolchildren and ambulance drivers. Faces of the First World War is a set of photographs of WWI servicemen on IWM’s Flickr pages. These images are some of the first items collected by the IWM; in some cases, bereaved families donated their only family of their lost loved one. Some have only a name, rank and unit, so the IWM is asking for help from people to add information to the photographs. The same author also writes about military hospitals and the Army Nursing Service. The Commonwealth War Graves Commission website includes a database which lists the names and place of commemoration of the 1.7 million men and women of the Commonwealth forces who died during the two world wars. Centenary News provides independent, impartial and international coverage of the First World War Centenary and Centennial 2014-2018. Europeana is running a Europe-wide project to collect pictures, letters, postcards, souvenirs of other items relating to WWI. You can add your own stories, perhaps from family papers or photographs, or explore stories contributed by others. This list is by no means exhaustive, so if you have any other suggestions that you think researchers – especially those interested in Essex – would find useful, please let us know leaving a comment or e-mailing us. 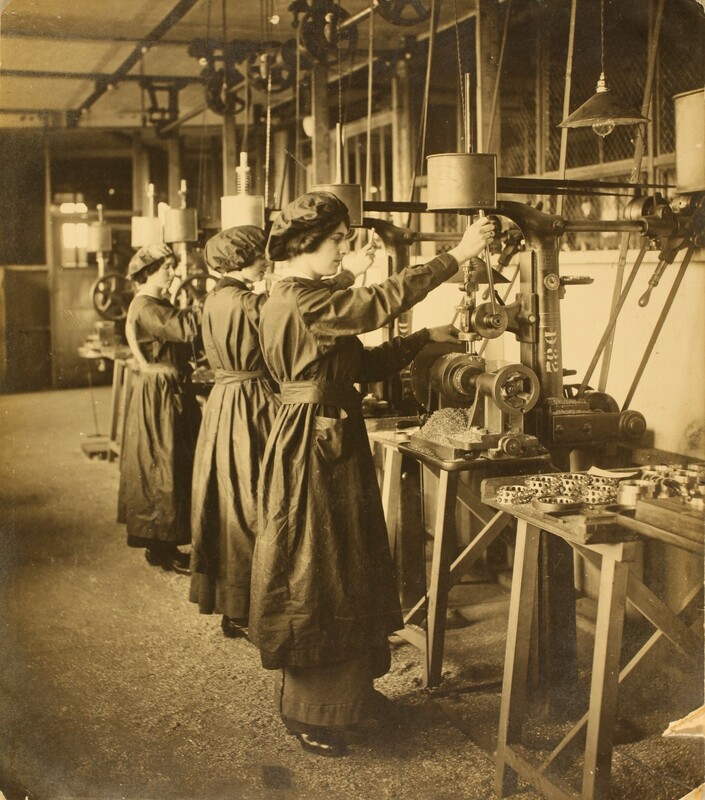 If you do undertake research into the First World War using ERO’s collections we would love to hear from you.